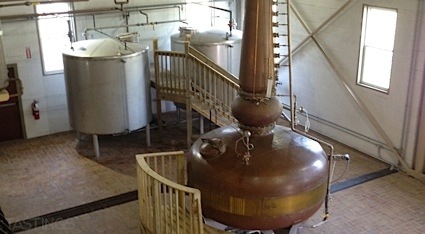 Bottom Line: A smooth sipping mezcal with supple balance and a long finish; this will be very versatile as a sipper or cocktail component and will be a good introduction to the category. 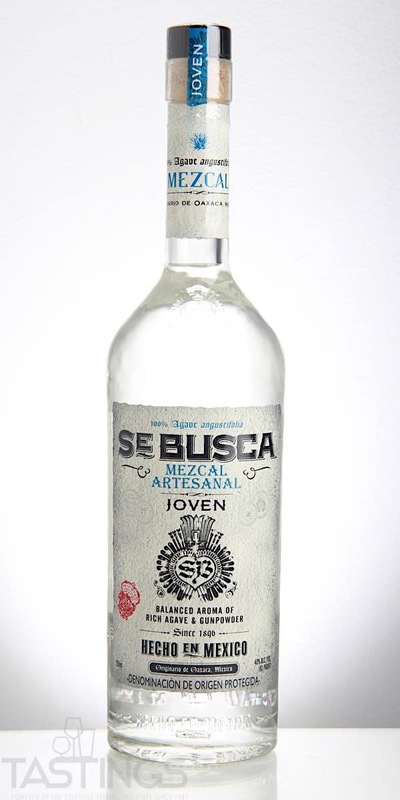 Se Busca Mezcal Joven rating was calculated by tastings.com to be 93 points out of 100 on 6/19/2018. Please note that MSRP may have changed since the date of our review.